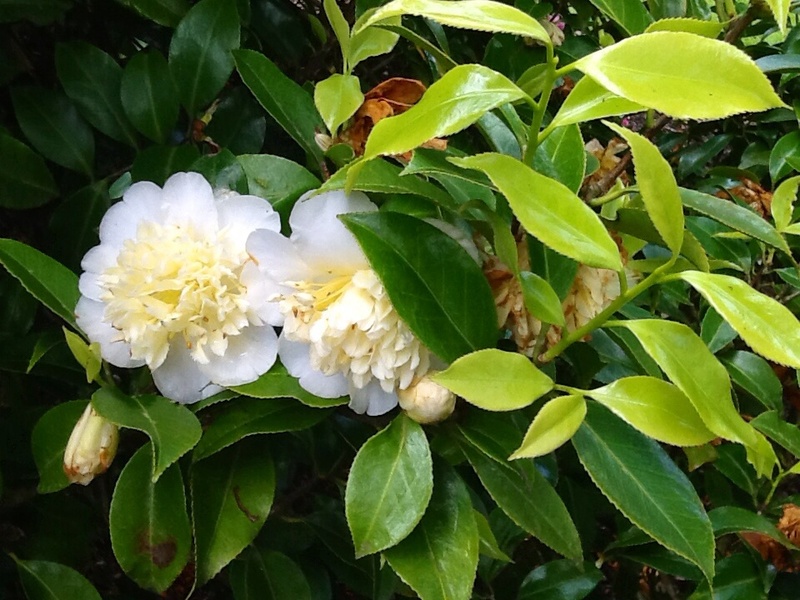 Home / Camellias / Camellias Sasanqua Japonica potted / Camellia mixed mystery plant/s, Sasanqua &/or Japonica Labelled surprise. 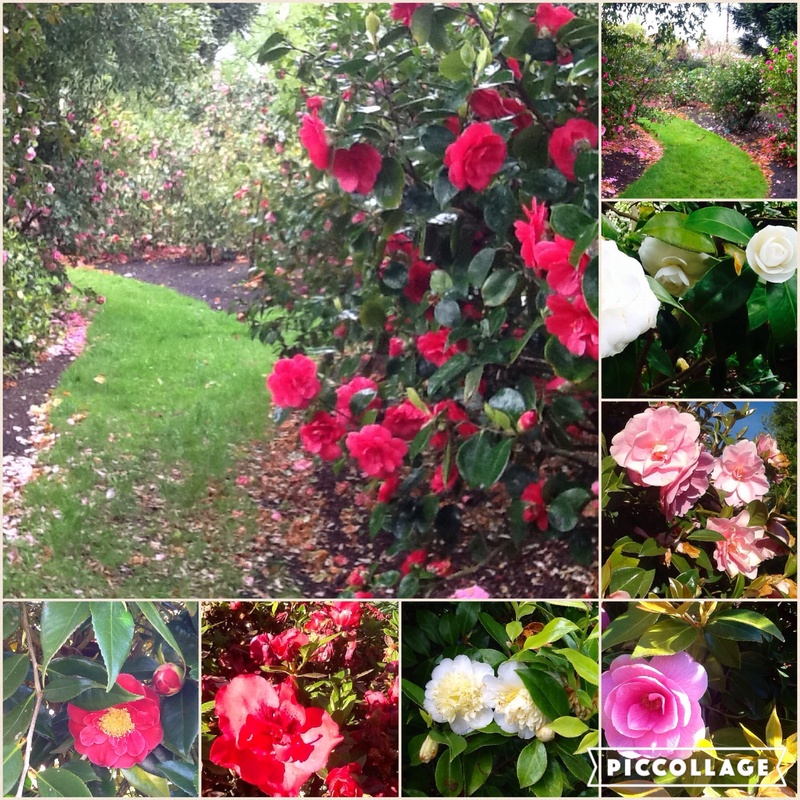 Camellia mixed mystery plants, Sasanqua &/or Japonica Labelled surprise. Savings here. Fabulous nursery selection for your for surprise! Best available will be included. 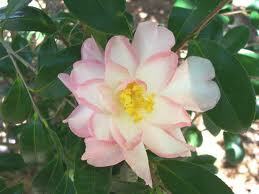 Can also nominate numbers of each Sasanqua and Japonica for your pack.